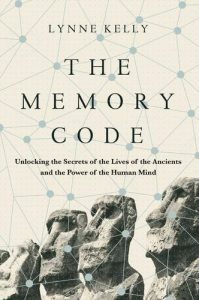 I am finally home from the US and UK after travelling there for the publication of the Pegasus Books and Atlantic Books editions of The Memory Code respectively. I have a great deal to write as a result of the trip. All in good time! It is always intriguing to read the way other writers interpret my work. Two of the longer media articles are worth referring to here. 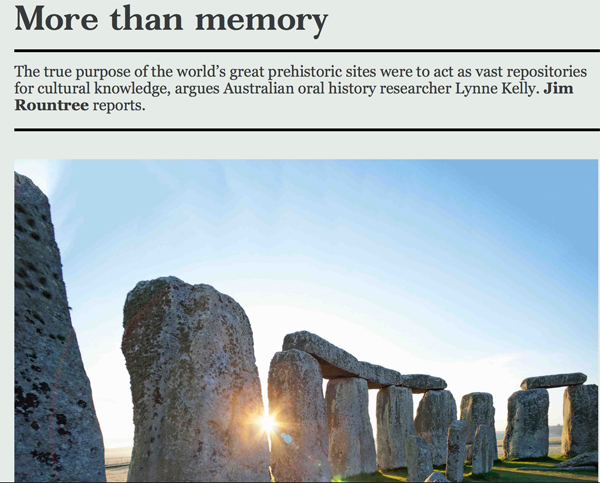 Jim Rountree‘s article More Than Memory appeared in Australia’s most respected science magazine, Cosmos, in February. It is now available online. Not only does Rountree encapsulate my ideas in a more succinct way than I have ever managed to do, he also writes it beautifully as well. I am very flattered to have such a quality article about my ideas in such a quality magazine. (Click here or on image to go to the article). The second was a long interview with Memory Athelete, Daniel Kilov. 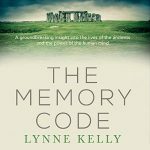 It appeared in the January / February edition of Australian Mensa magazine, TableAus and is now online at Daniel’s blog, Mental Athlete. (Click here or on image to go to the article). 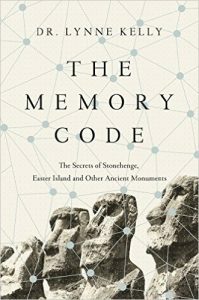 This entry was posted in British Neolithic, indigenous memory systems, memory, memory devices, memory palace, memory places, Memory Spaces, Neolithic, Stonehenge, The Memory Code and tagged archaeology, art of memory, Australian Aboriginal, indigenous, memory, Memory Spaces, memory systems, Stonehenge, The Memory Code. Bookmark the permalink. the recent discovery of earthworks in Brazil wouldn’t have meant anything to me had i not read your book. i never thought there would be any upside to deforestation but this may be one. Thank you so much for your comment and for pointing to the discovery of earthworks and geoglyphs in Brazil. It is all greatly appreciated.